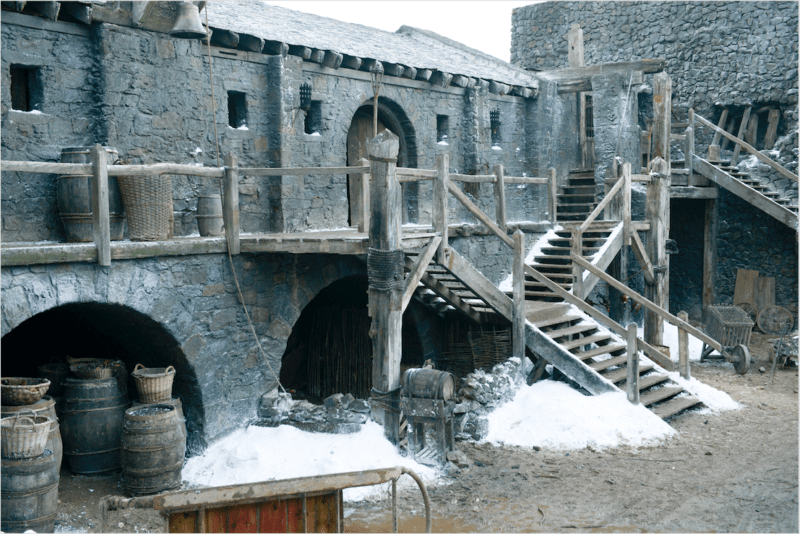 In honor of the Emmy® Award-winning series Game of Thrones‘ legacy, HBO is bringing Westeros to its fans by converting several Northern Ireland filming locations into tourist attractions. These Game of Thrones Legacy attractions will be bigger and better than the public has ever before seen and will also include displays of costumes, weapons, set decorations, and other production materials. State-of-the-art digital content and interactive materials will also be available to enhance the visitor experience. 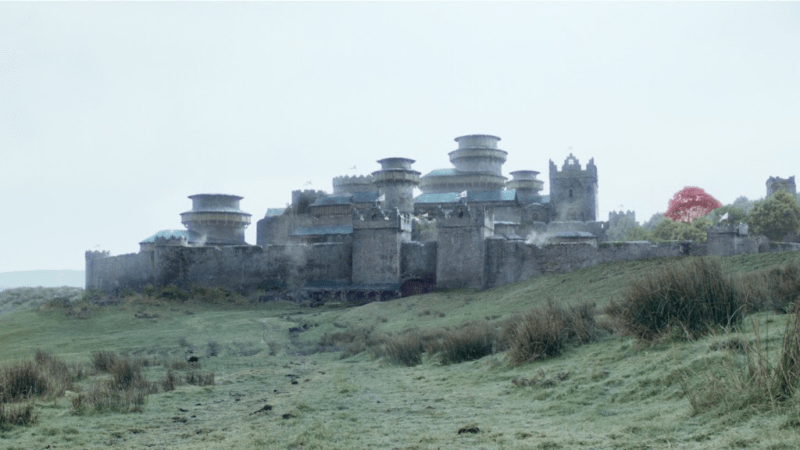 “HBO is thrilled to celebrate the work of the Game of Thrones creative team and crew by preserving these locations and inviting fans to visit Northern Ireland and explore Westeros in person,” Jeff Peters, vice president of Licensing and Retail for HBO, said in a release. 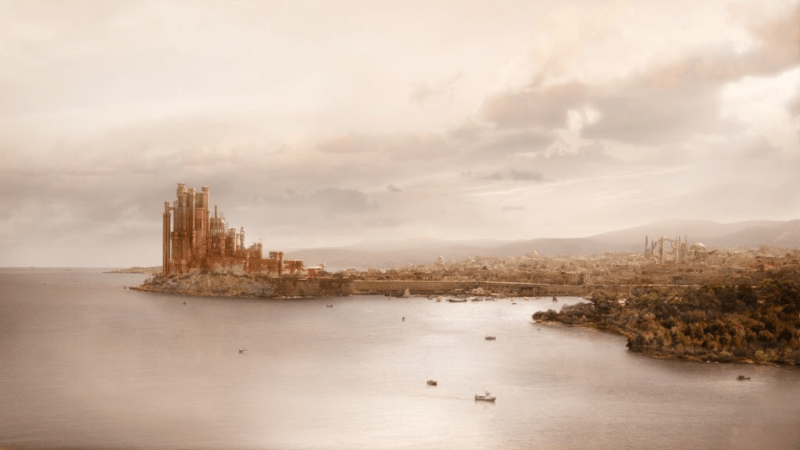 Some of the iconic locations that could be included are Winterfell, Castle Black, and Kings Landing. Once the exploratory process is completed, a description of the full scope of the Game of Thrones Legacy project will be available.